The Beavans strongly believed in educating their daughters, and both Margaret and her younger sister Jessie attended Liverpool's Belvedere School as day pupils. This school was a popular choice among the local middle classes, and fellow pupils included Maude Royden, a preacher and suffragist. Established in 1880 and housed in a row of elegant period villas, the school looked every inch the independent establishment it was designed to be. Margaret Beavan was not particularly clever academic however she was a diligent and popular pupil, and ended her school career as head girl. She went on to Royal Holloway College at Egham, Surrey, where she studied mathematics, French, and English for three years (1894–7) but opted to sit no formal degree. She returned to the family home and took over responsibility for running the home and caring for her recently widowed mother. Margaret began voluntary teaching for the Earle Road Mission, a working-class Sunday school overseen by Sefton Park church. Here she discovered an aptitude for the work and especially for coping with the more difficult adolescent boys. Through Belvedere Old Girls' Association, Margaret Beavan renewed an acquaintance with Edith Eskrigge who was now working at the Liverpool Victoria settlement. The settlement was looking for a teacher to run small classes for disabled children who had no formal educational provision in the city, and Margaret was persuaded to undertake this work. The community centre, founded in 1897, crossed all the age boundaries with its community work and was still going strong up to the 1970s. Set in an elevated position between York Terrace, Hobart Street and Melbourne Street, its main buildings were originally old merchants' houses dating back to the late 1700s. 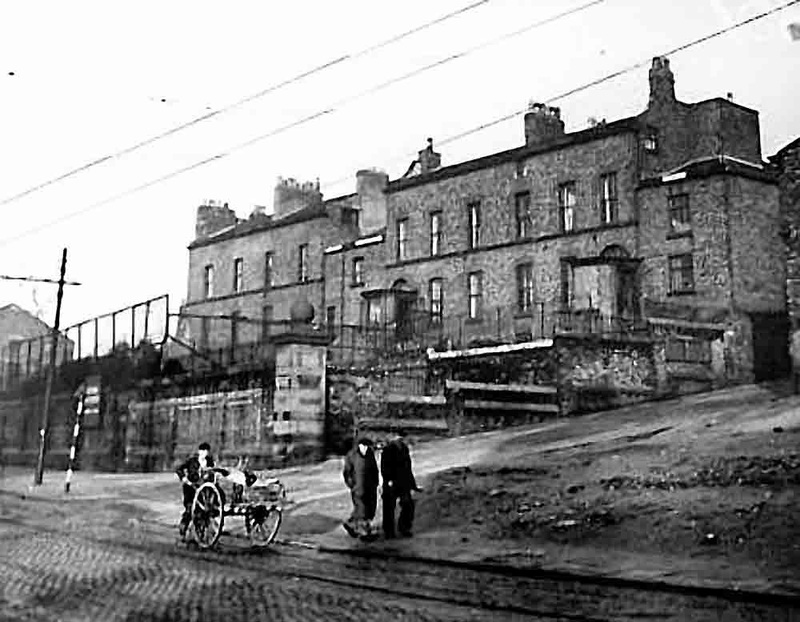 The centre began its work at a time when Everton had some of the worst slums in the North West and pioneered many developments in social work. But it always saw its main priority as a focal point for community development in Everton, reaching out to the families in those steep terraced streets in one of the most densely populated areas of the city. In the early days its, the Settlement concentrated on poverty relief for the people living in squalid conditions, including the provision of food and medical attention. The move from Earle Road Mission to the Victoria settlement was a significant one for Margaret, as it took her out of the realm of Christian voluntary work. and she quickly established herself at the as a worker with a special interest in invalid children, often referred to as the Little Mother of Liverpool. As well as the Victoria settlement school she became a visitor for the Kyrle Society, a charity working with invalid children. 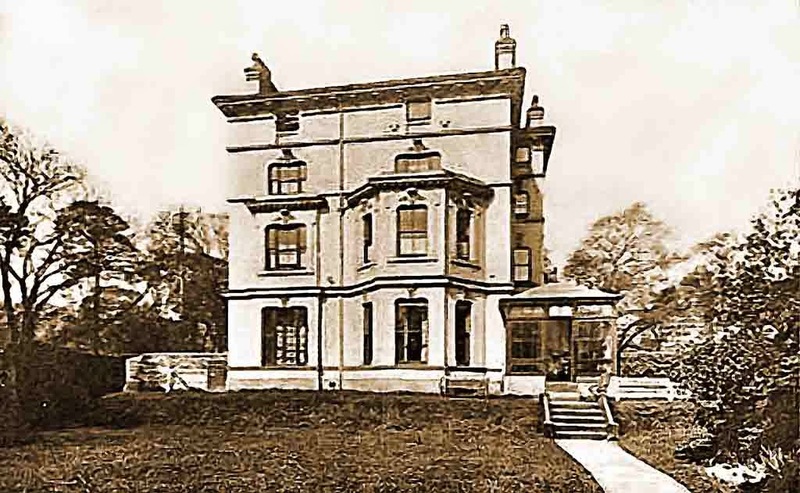 in 1891 a Mr A V Paton a man who devoted all of his time to helping children and the West Kirby Convalescent Home for Children noticed the work being done by Margaret Beavan and With his guidance, they started the ‘Invalid Children's Aid’. A society built around a London model founded a few years earlier. It was manned by volunteers who tried to help sick children to go to the country for convalescent. Unfortunately it was quite disorganised as they literally picked children up off the streets. This was starting to get beyond the means of the Kyrle Society, so they had to look for help somewhere else, and they subsequently joined with the Crippled Childrens' Workshops that were better organised and functioning well. In January 1908, the Invalid Children's Association was founded. The name was to changed in 1919 it became the Liverpool Child Welfare Association. Margaret Beavan was its chief from its inception in 1907 until her death in 1931. Open air Hospital, Tuberculosis wards, Leasowe. This new group was tremendously successful in promoting child welfare. Its most famous success was the establishment of the Leasowe Open-Air Hospital for Children, on the Wirral peninsula, which pioneered treatment of paediatric tubercular cases. Before Leasowe Open Air Hospital was completed most TB children were in non-specialised adult hospitals in Liverpool. They would attend Leasowe for short stays, and Margaret Beavan often transported them herself, treating them to café teas which formed a vital part of her holistic approach to patient care. She believed in helping mothers as well as children, and organized several holidays for ‘tired mothers’, which she always extended to unmarried women. Her dedication to children kept Margaret Beavan away from political matters, however, she was a passive advocate of constitutional suffrage campaigns, but never very involved in this work, although she occasionally appeared in support of her sister Jessie who held office in the local branch of the National Union of Women's Suffrage Societies. It was only after the war that she took advantage of the new political climate, seeing this as a way to advance her deep concern for children and their welfare. It was in 1920 she became Liverpool's first woman magistrate, selected for her record of work with disadvantaged youngsters. Despite her privileged background she was sympathetic to many of the cases she encountered. She used her position on the probation committee and her philanthropic contacts to establish a working boys' home aimed at giving first offenders a new start in life. 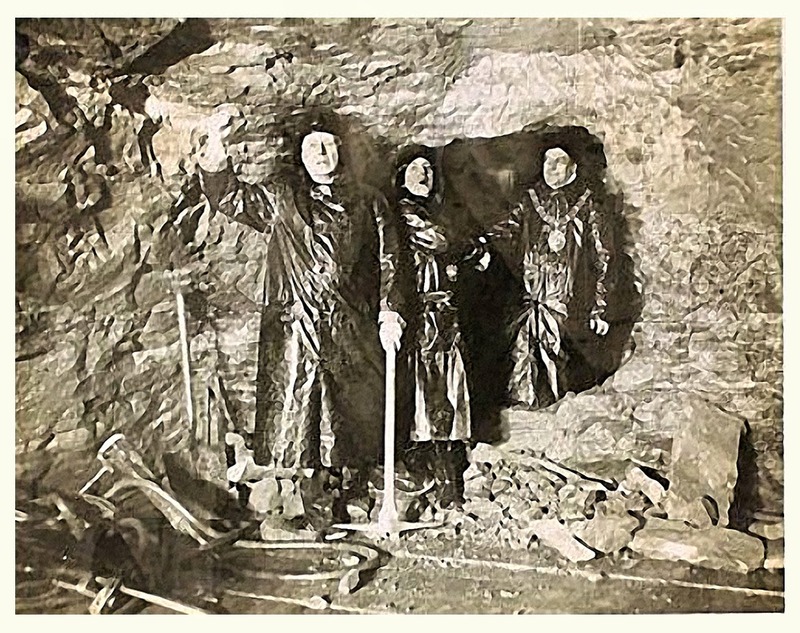 The pilot tunnel between Liverpool and Birkenhead was completed on 3 April 1928 when Sir Archibald Salvidge broke through the last rock. 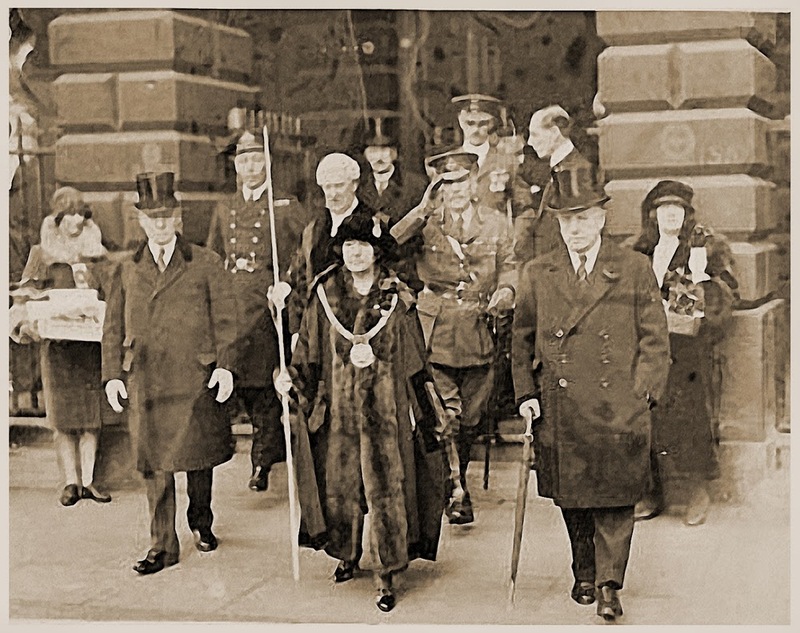 Margaret Beavan, the Lord Mayor of Liverpool then shook hands with Alderman Frederick Naylor, the Mayor of Birkenhead. Her lack of political astuteness was painfully obvious when she undertook a civic visit to Italy in May 1928. She was greatly impressed by what she perceived as advances in child welfare under Mussolini, and greeted him warmly in Rome. 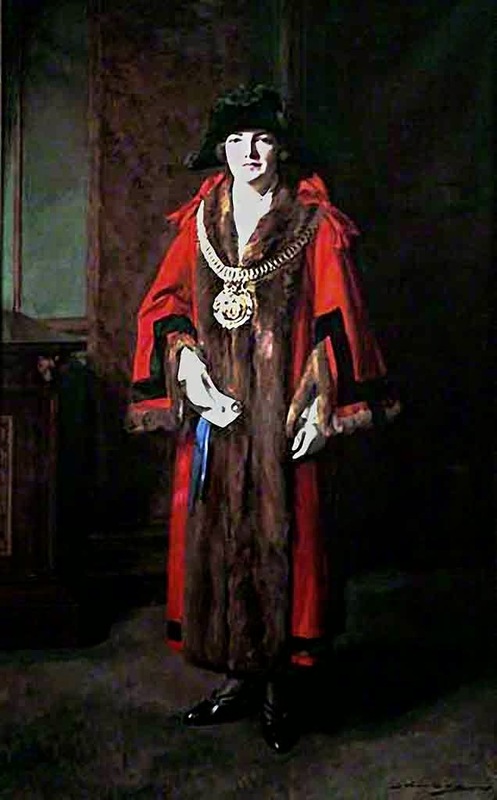 Such ill-considered actions undermined public confidence and in the May 1929 general election when Margaret stood as a Conservative parliamentary candidate for Everton, she was defeated by her Labour opponent. This was the first time she had lost a campaign, and she took it very much to heart. However she was far more concerned that the errors she had made as a politician were damaging the reputation of her children's charities. Although opposition came from all quarters she increasingly blamed local socialists and this, combined with her actions in Italy, made her particularly unpopular among the very classes for whom she had worked so tirelessly.